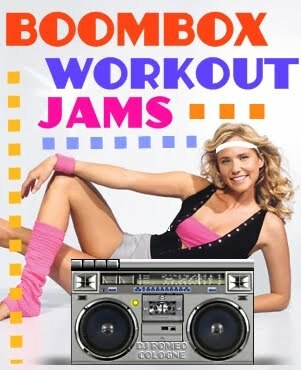 For workin' them Glutes, Pecs, and Lats. 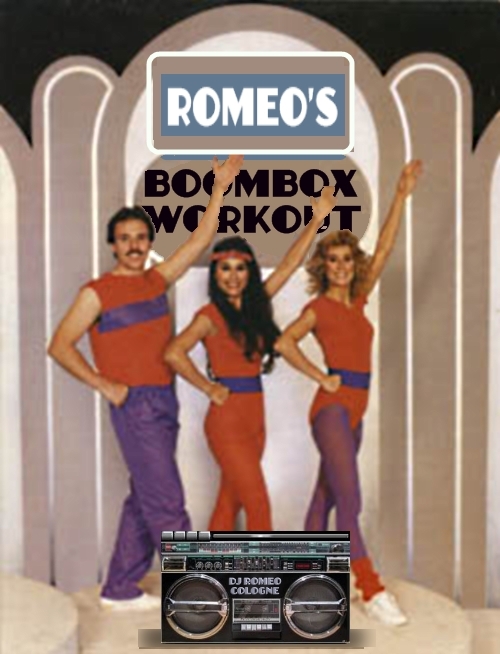 Work that Core the Romeo Cologne way! 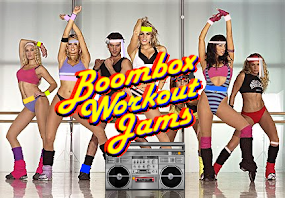 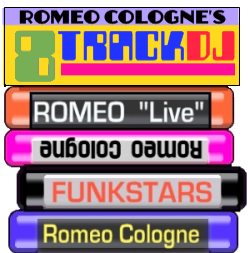 Romeo Cologne's Boombox Workout Jams!